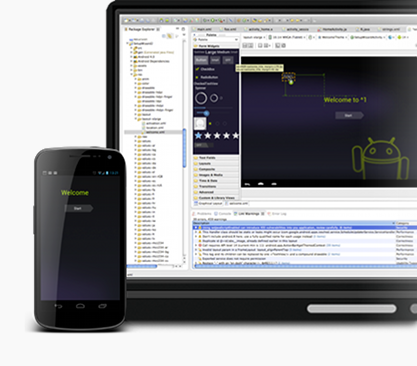 Most Android developers prefer using the official Google emulator smartphone users who want to use android apps and games from their PC find it difficult to use it and there are many apps which offer user friendly interface and easy app installation. here are some best android emulators that you can download on your Windows, Linux and Mac OS. 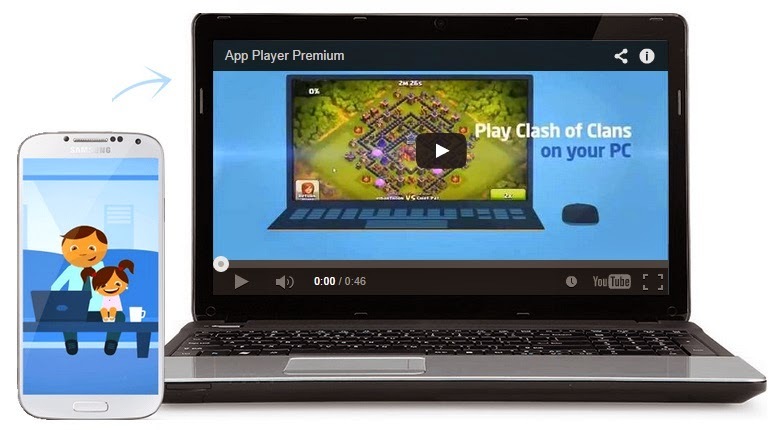 Bluestacks is the most popular android emulator available for both Windows and Mac platforms, It offers a wide range of Android apps and games through its in-app store, you can also sync your smartphone with you PC and share the apps installed, Bluestacks also lets users open and install APK file. Andy is a new emulator software for PC and compared to Bluestacks it provides additional features such as ability to use your phone as controller and Desktop push notifications. Genymotion is a powerful emulator with more advanced features like unlimited virtual devices, support for Wi-Fi and GPS, supports both multiscreen and full screen display. This emulator also supports battery, gyroscope, temperature, light and rotation vector sensors. While the free version offers only limited features Genymotion also provides paid versions for Indie game developers and businesses. 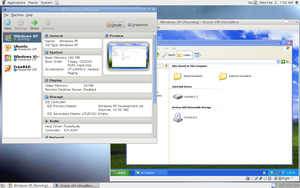 VirtualBox lets you run different operating system including Android virtually. Though Virtualbox lets you install Android OS on your system installing is a bit difficult when compared to the above android emulators. 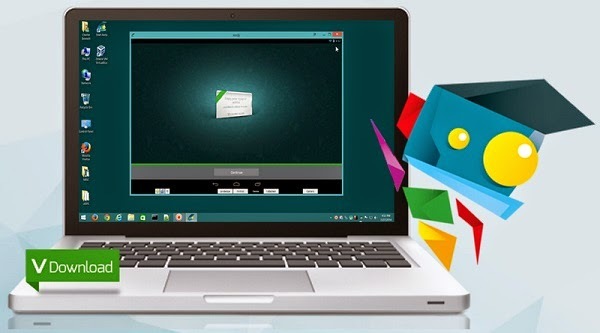 You can always download the official Android emulator that Google provides to test and run apps on your PC but it is more suited for developers rather than users who just need an easy to use way to install their favorite Android apps on their PC.